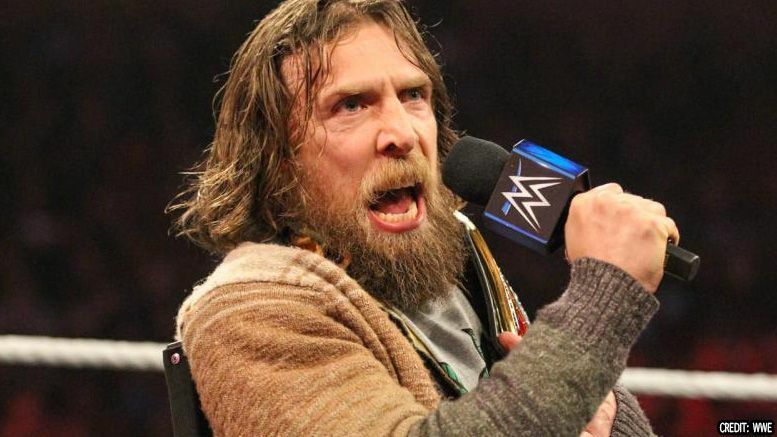 The “new” Daniel Bryan wasn’t interested in wishing a happy birthday to a young kid in the crowd after SmackDown went off the air … and the video is hilarious. As seen in the video below, Daniel spotted a child holding a sign saying it was their birthday and unleashed. “It’s your birthday … congratulations, you’re stupid,” the WWE champ exclaimed. Adding, “Your parents should be very proud, because on your birthday it got recognized that you’re stupid.” The crowd then began to chant “Happy Birthday,” which angered Daniel — so he refused to take part in the scheduled dark match. Are you liking the new version of Daniel Bryan? Sound off in the comments.